We commit ourselves to answer our clients’ demands for quality and to fully satisfy their needs, following a professional approach based on dialogue, follow-up and dedication. To do so, SPSC puts the emphasis onits team’s reactivity and adaptability to its clients' needs, as well as on its professionalism. All these elements ensure SPSC’s high-quality work. Training week before the handover. Our Junior-Consultants are recruited through a very challenging and selective process and are then trained, coached and assisted. We commit ourselves to ensure a personalised follow-up to your company and will provide you with a proactive, available and unique contact. We commit ourselves to contact you within 72 hours after our first contact and willkeep you regularly informed about the progress of the survey. 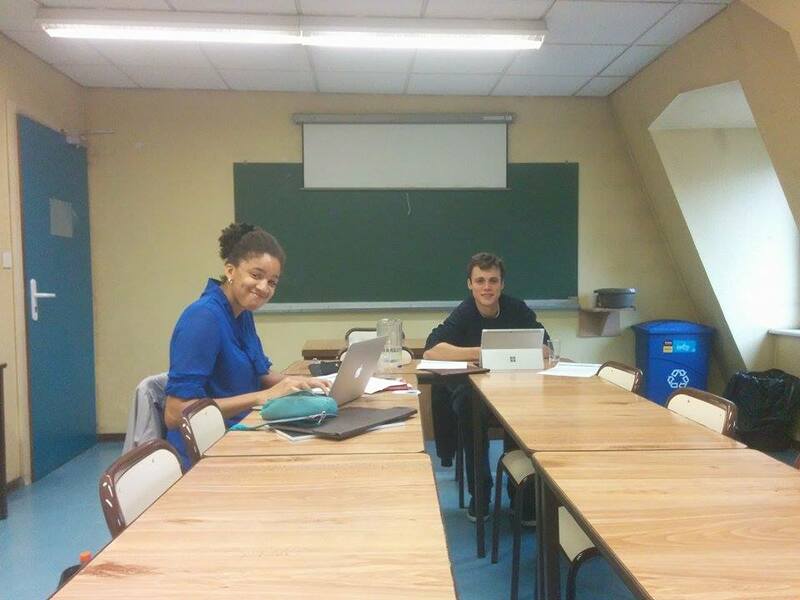 Noémie and Raphaël are two SPSC’s commercial managers. 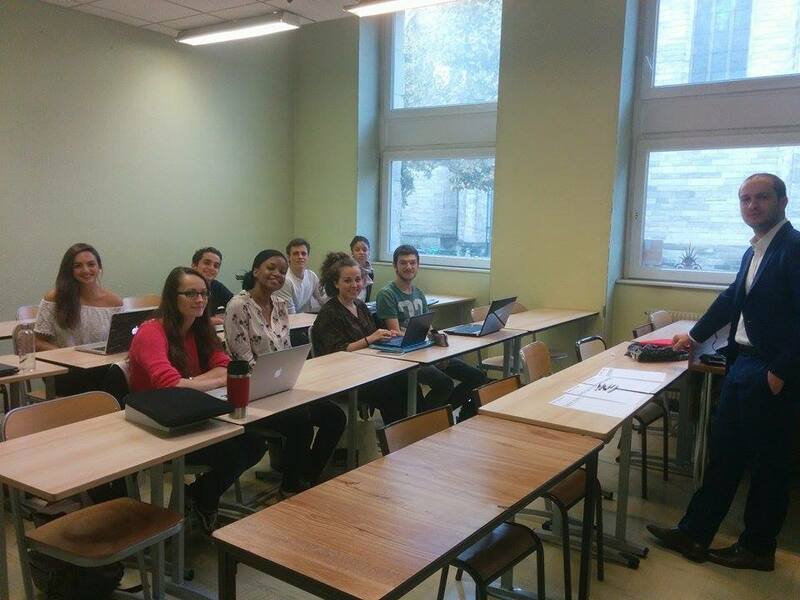 Our human resources manager Léa listened carefully while attending a NCJE training session in Nancy. SPSC is recognised as a prestigious organisation within the Strasbourg Institute of Political Studies whose administrators check on our smooth functioning. As a member of the National Confederation of the Junior-Enterprises, SPSC has receivedthe “Junior-Enterprise” label. Our organisation is regularly checked and auditedand is invited to training sessions during three weekends every year.